Arvind Swamy revealed his superpower in an interview and we are convinced he's a great fit for the superhero universe. 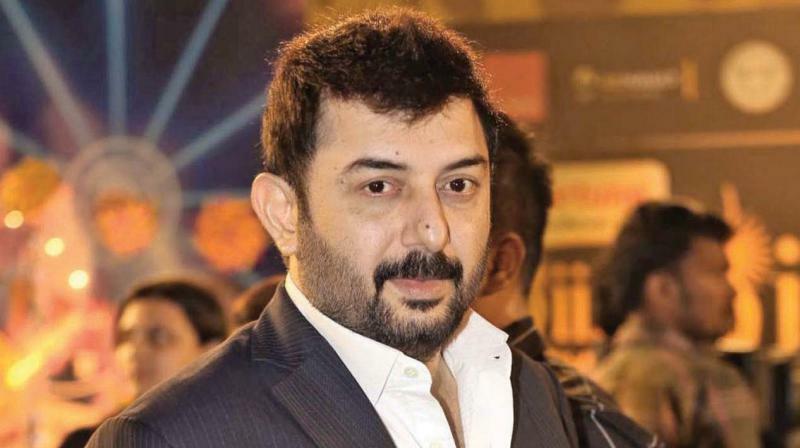 Bengaluru: Tamil actor Arvind Swamy, who will soon be seen in director Karthick Naren’s Narakasurudu, an official remake of the Tamil action-thriller Naragasooran has now opened up about his secret powers in a popular chat show Famously Filmfare. During the show, the actor shared his experiences from school to college to his filmy journey and his superpower, of course. Swamy says, "I never feel proud of my work and say that this is my biggest achievement. I was born and raised up on a small farm. So, I have shared those experiences from them. I also shared my experiences from school to college. Whatever I have experienced and learned, and whatever I thought was important for them to know, I have shared it with them. Both of them listen to a lot of new good music. So, I learn from them about new artistes genres and whatever"
Apart from endless learning, Arvind Swamy has the ability to read minds. Yes, the actor revealed the superpower saying, "I have mind reading. I read the mind of the person I am talking to." So, now you better think twice before asking him for a selfie, because he'll already know. The actor also credited Mani Ratnam for his filmy success. "I’m in this profession because of Mani Ratnam. He was the one who brought me here. He taught me everything. And he inspired me to make a comeback," he said. 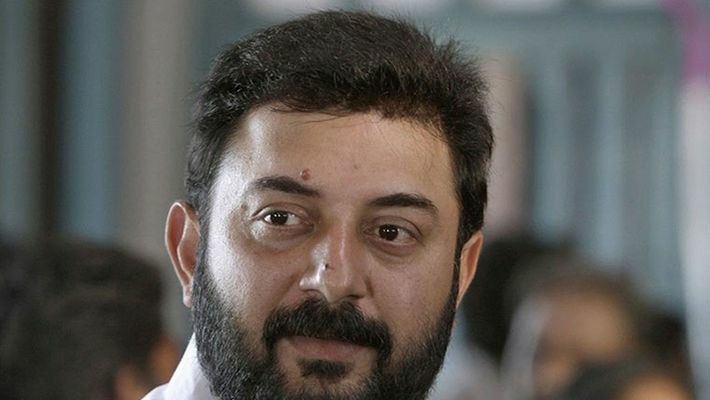 Arvind Swamy's all set to direct a movie this year and seems to be counting on his biggest critic to give him constructive feedback... his daughter. "My daughter criticizes me constructively. She gives me good and honest feedback," he says. Awww!